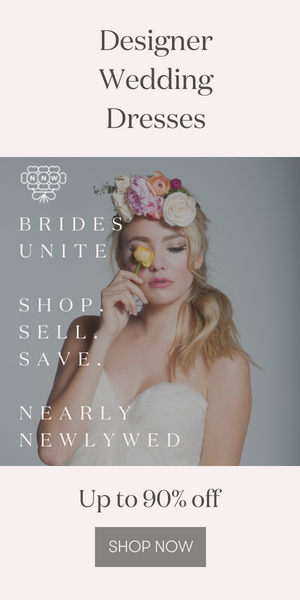 I was recently introduced to this collection of alternative wedding dresses from Saja Weddings by the owner of Seattle’s new Bella Bridesmaid boutique, and I simply adore their take on wedding day fashion! Saja’s dress designs are sweet, simple and ethereal, with beautiful draping and decorative details that draw you in and make you take a second look. Perfect for a beach wedding, a semi-formal affair or for any bride who isn’t a ball gown kind of gal, their wedding and bridesmaids’ dress collections are available at many of the Bella Bridesmaid boutiques across the country as well as at the Saja Weddings flagship boutique on Elizabeth Street in New York City. Visit the Saja Weddings site for more information and to find Saja near you! I LOVE all of those dresses. oooh I am tagging this in my “wedding dress” file in my reader! These are Beeeautiful dresses! Way to go! I am having a beach wedding during the late summer and have been looking for a wedding dress. I think I found it. These are beautiful, elegant, and yet conservative. Exactly what I am looking for. Thanks for sharing with us. Wow I really appreciate this photography. I love One Lovely Day. It always has such gorgeous photos .Your pictures came out amazing! Sleeveless dress might be the best dress for a wedding party. It gives you nice look. It’s perfect if for the wedding party or just a simple party. I can have that type of design dress to my wedding date. Thank you for sharing this blog.